Peyton Manning has been a client for all 18 years of his professional career. SMC has coached Peyton through his transition from college to Pro, and played a crucial role in developing his communication plan as his brand and success grew. Peyton’s coachability and willingness to provide quality collaboration proved to be a true asset in his public speaking endeavors. SMC is a proud speech writing partner of Peyton Manning. Building a genuine professional brand requires a well -designed strategy that suits both the person or organization and one that can and will be implemented. Despite his presumed #1 draft position, Peyton refused to let agents make him “Mr Football” and put him on billboards everywhere which was the standard for top NFL picks in 1998. Instead, he told the pitchmen, “I want to prove myself on the field first.” We had to determine how to position him with fans, and ultimately potential corporate sponsors outside of normal channels. Public speaking was the key tool. Building relationships with corporations meant being able to captivate an audience from the stage and in general communication. It required choosing a cause that mattered to Peyton and had staying power; building a foundation website that would showcase his off field philanthropy priorities. SMC helped Peyton navigate the spotlight in a lower key way that Peyton was comfortable with and was in close collaboration with his ultimate marketing agent. He needed SMC’s help to among other things, write speeches, coach him on professional delivery, and do it while efficiently using his time and energy for the best return on investment. 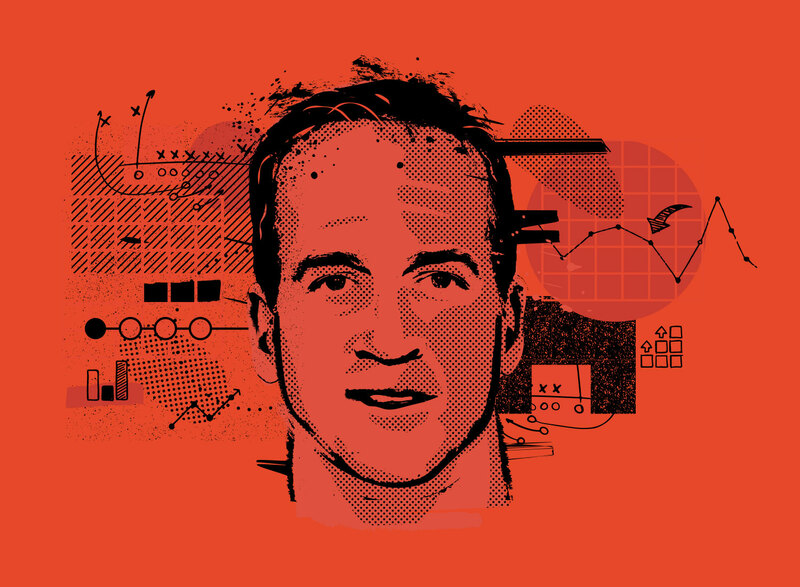 Not just a celebrity hired to put butts in the seats, Peyton wanted to learn how to use his expertise and insights to lead audiences from a podium just as well as he did his teams on and off the field. To accomplish that, he needed to master how to read an audience as well as he did a defense, to call audibles when necessary to move the chains for his audience, and to connect the dots between sports and his audience’s real life challenges. To accomplish those goals, SMC coached Peyton to deliver a speech like a pro. And since style isn’t enough, help Peyton develop speeches that share real life stories and insights dynamically, and in a manner that is relevant to each and every one of those audiences. “Give him points for a speech that was humble, humorous, and on-point.” ILAN MOCHARI Senior writer, Inc.